Experience. It is hard to explain to somebody who lacks it, so I would like to share a short story. It centers around an offer we received on one of our listings and how we prevented it from harming our seller. 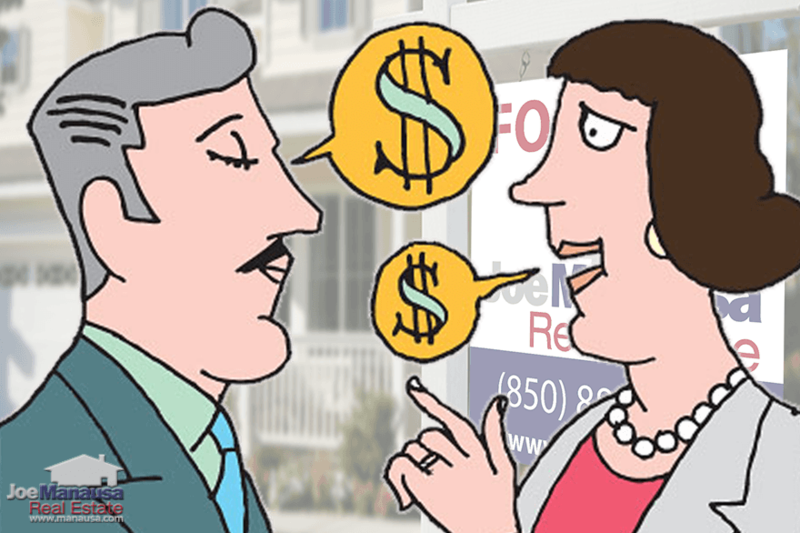 The first thing you learn as a young, inexperienced listing agent is that "any offer is a good offer." After all, you cannot put a deal together without first identifying a prospective buyer, right? While offers are great, you do not want to have the same attitude when it comes to accepting an offer and making it a contract. And this is where experience really matters when you choose your real estate listing agent. We received an offer a few days ago on a popular Northeast Tallahassee listing that we are marketing from an agent new to the market. The offer amount was good, and the seller was excited to accept it, but the terms of the offer were poison. Our listing is located and priced to be in a SELLER's market (meaning more offers are on the way) - If you own a home in the Northeast Quadrant of the Tallahassee real estate market, you are sitting in a good spot right now. If the home's value is under $500,000, then it is likely you will be in a strong position should you decide to sell it. That means that buyers better respond to your offer with the terms that you demand. Why? Because there is only 1 you and more than 1 of them! That's why we call it a seller's market. 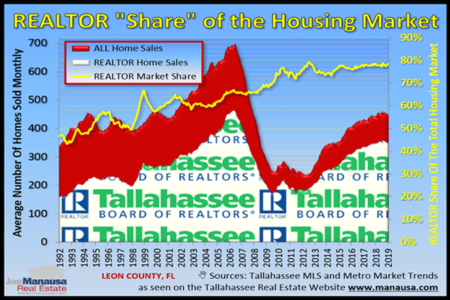 The buyer's home is located in the real estate vacuum (SW Tallahassee), the area of Tallahassee that remains in a buyer's market - Builders and developers got carried away during the peak of the housing market in 2005 through 2006. There is little to no market for homes in SW Tallahassee, but we built them there anyway. Today, you won't find many sales there and they are still far below the values found in the rest of town. The buyer listed their home for sale with the submission of their offer for 20+% more than it was worth. - This tells us so much. 1st, they put their home on the market the same day they made the offer. This suggests that they got excited about seeing a nice home and just jumped in today, with no preparation or foresight. Secondly, they listed their home at a price far above its market value, so they are not going to sell it. These two actions lead us to believe that their agent does not know what to do and was just trying to make something happen (A+ for effort, F's for preparation and performance). The buyer was not prequalified - An experienced listing agent will rarely advise you to accept an offer from somebody that makes the offer contingent upon loan approval. This buyer had not even spoken with a lender. Needless to say, this was not an offer that could be accepted or countered at this time, as the buyer was in no way prepared to qualify to buy the home. This was a ready-fire-aim approach which told us that the agent was just throwing an offer out there to see if she could get it accepted. The buyer had little chance to close on our listing, and we determined the buyer's agent really did not understand all that was needed to get a solid home sale put together. We made a brief call to the agent and explained our concerns. Before the end of the day, we received a text terminating the offer and the buyer's grossly over-priced listing was withdrawn from the MLS. You might wonder what the harm would have been for our seller. They could have accepted the offer, given the buyer time to close, watch the buyer fail to close, and then cancel the contract and put the home back on the market. I suspect most unaided "For Sale By Owners" would have followed this path. But doing so would have cost our seller valuable months in the marketing of their home. Summer months no less! They would have gone out and chosen their next home, put it under contract, and then faced issues buying it when their current home's contract fell apart (did you know that more than one-third of the contracts put in the MLS fail to close?). We are also concerned about rising interest rates, so needlessly taking the home off the market for a few months could put them into a position of buying the next home at a later date with higher mortgage interest rates. All of these concerns, collectively, were in our minds as we executed our incoming offer process. 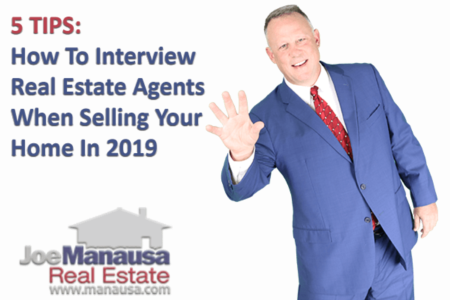 We do this to ensure that we provide the best advice possible to our home sellers and help them achieve their goal of selling their home and making their move. The situation depicted above is just a tiny glimpse into what an experienced listing agent can do to safeguard the equity in your home. 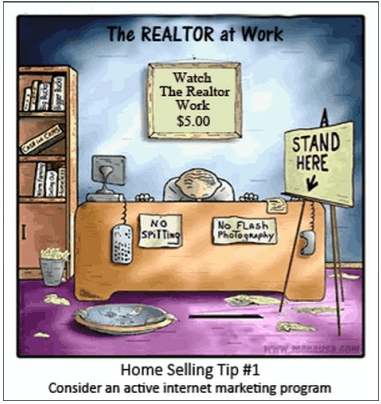 If you would like to know more about selling your home fast and for top dollar, simply drop me a note and we'll be in touch to arrange a time to discuss your situation, your home, and your goals.